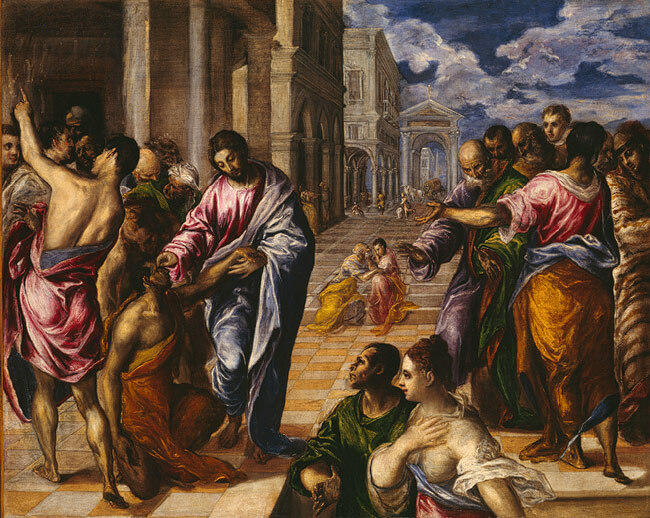 El Greco came from a prosperous urban family. He is believed to have grown up Greek Orthodox, yet later in his life claimed to be a Roman Catholic. 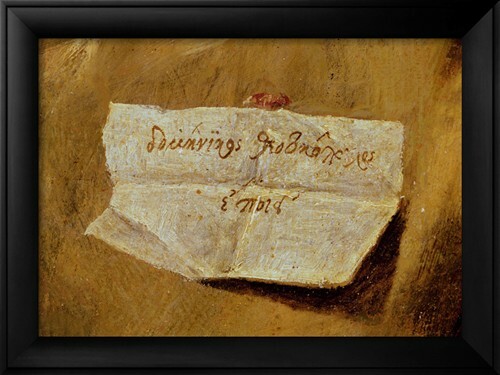 His father, Georgios Theotokopoulos, was a merchant and a tax collector. Nothing is known about his mother, and it is known that he had a brother, Manoussos Theotokopoulos. 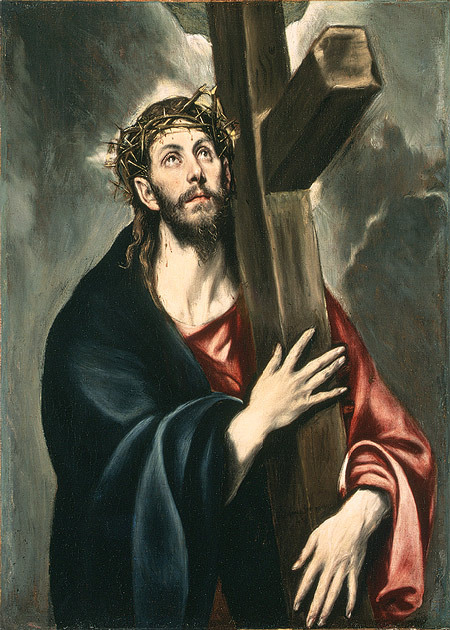 El Greco began his training at Cretan school, believed to have been one of the top schools known for post-Byzantine art. He began as an icon painter. El Greco most likely studied the classics of Ancient Greece, as well as some of the Latin classics. 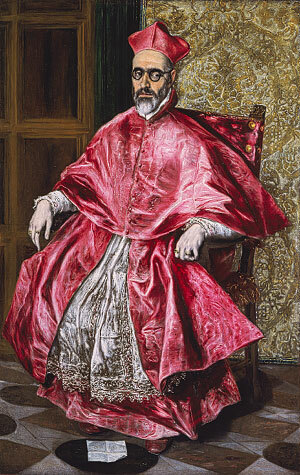 At the age of 26, El Greco set out to Venice, and would eventually travel to Rome. 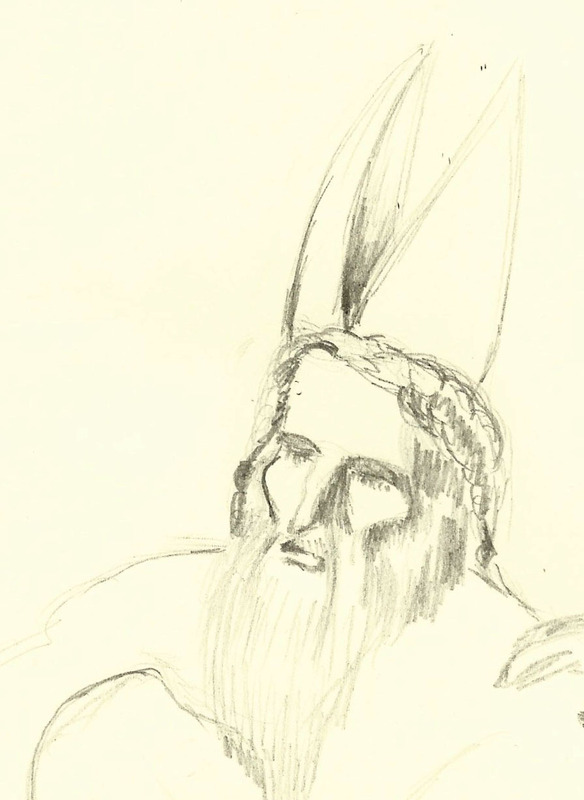 While there he studied under Giulio Clovio, a disciple of Titian. 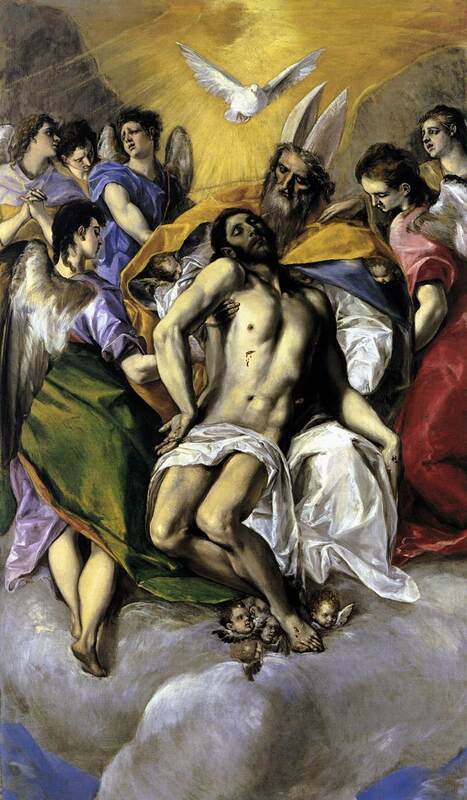 El Greco did not get many commissions aside from some portraits and devotional paintings. During his time in Italy, El Greco mastered the elements of Renaissance paintings: perspective, proportionate figures, and engaging composition. Interestingly, upon his arrival to Italy, Michelangelo and Raphael were dead. Despite their influence in his art, El Greco is known to have thought negatively of Michelangelo as a painter. This would eventually lead to people’s dislike of El Greco in Rome. 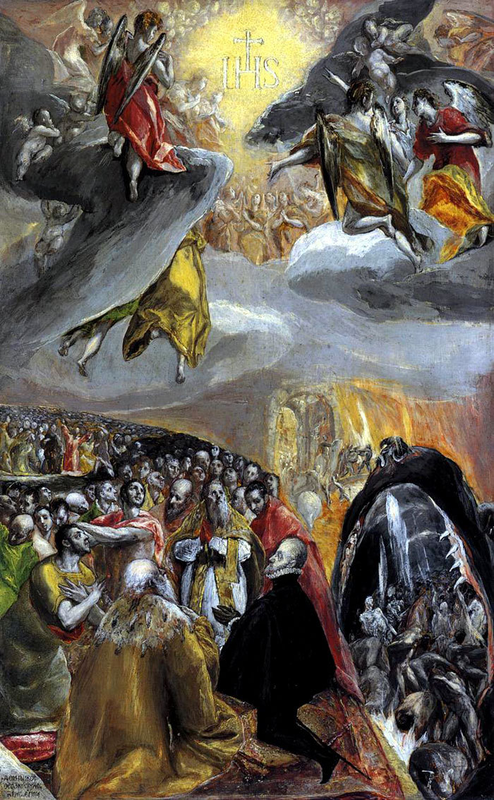 After ten years in Italy, El Greco makes the move to Toledo, Spain, the religious capital of the country. When he arrives, King Philip II is in search of good artists since Titian is dead, and Tintoretto, among other artists refused to travel to Spain. 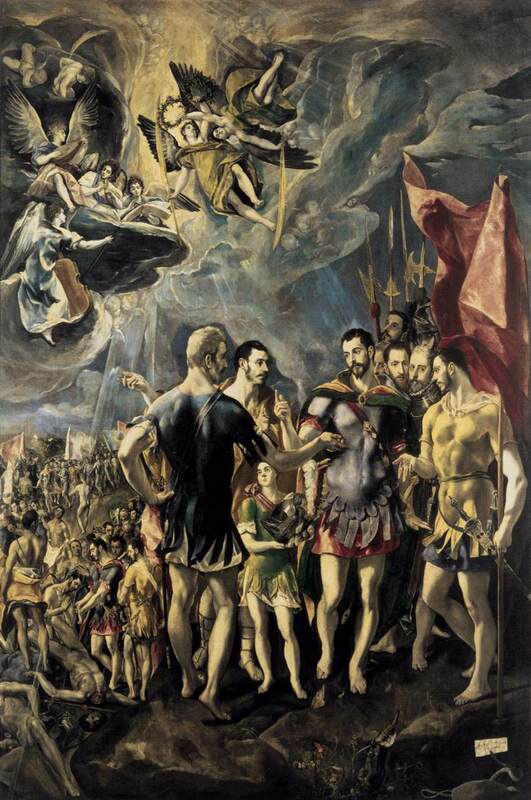 There El Greco is commissioned to paint for the church of Santo Domingo el Antiguo. 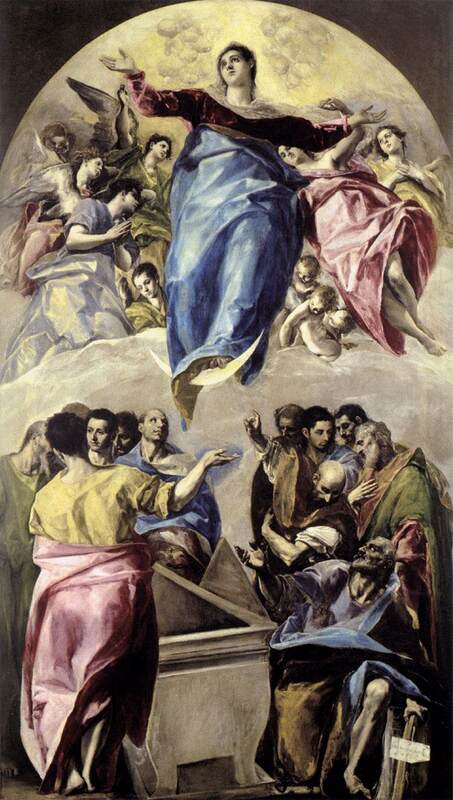 El Greco is able to complete nine paintings including El Espolio and Assumption of the Virgin. The King would later commission him for yet more work, yet there were two pieces of work that the King did not like. These pieces of work include the Allegory of Holy League, and Martyrdom of St. Maurice. The exact reasons of the Kings discontentment is unknown. 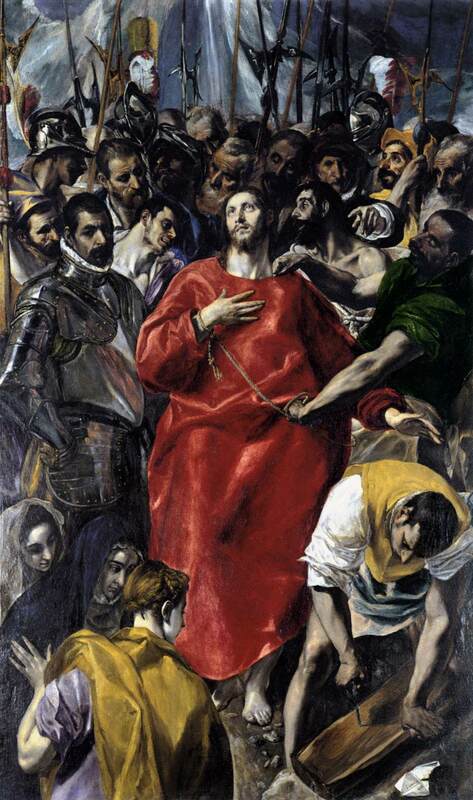 It is believed that perhaps Philip II did not like that El Greco included living people in the paintings. Or perhaps the paintings went against the rules of the Counter-Reformation movement. El Greco is believed to have influenced Cubism. Much of his work depicts elongated and twisting forms, radical foreshortening, and unreal colors. 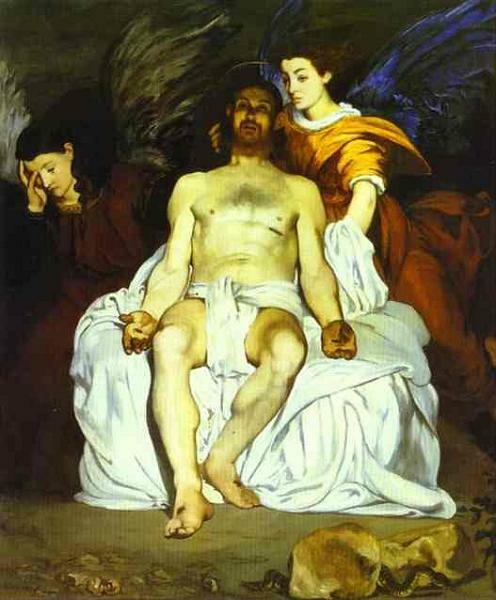 He is believed to have influenced artists like Paul Cezanne, Pablo Picasso, and Manet.